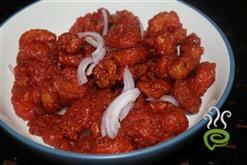 For preparing yummy prawn cutlet, marinate the prawn with chilly powder, turmeric powder and salt. Chop the prawns finely. Keep this aside. 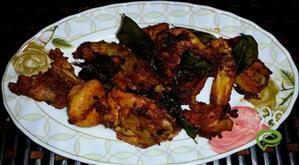 Heat oil in a pan and light fry the prawn. In the same pan sautT the chopped onion with green chilly paste, ginger and garlic. After 5 minutes, add garam masala and pepper powder and mix well. 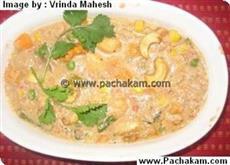 Then add curry leaves and chopped prawns. Mix these with boiled and mashed potato and allow to cool. Make cutlets with the mixture. Dip it in egg and then in bread crumbs. Heat oil in a frying pan and fry the cutlets till it becomes brown. 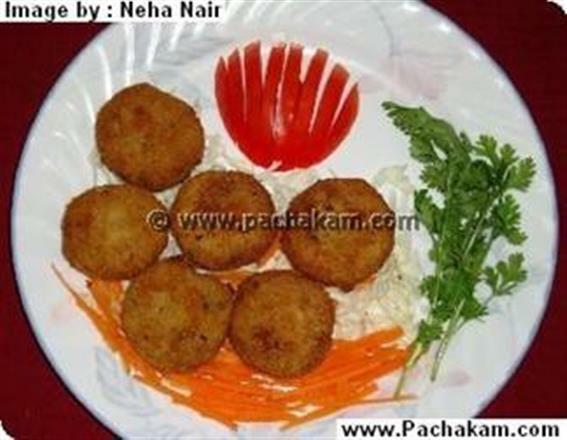 Yummy prawn cutlets are ready.